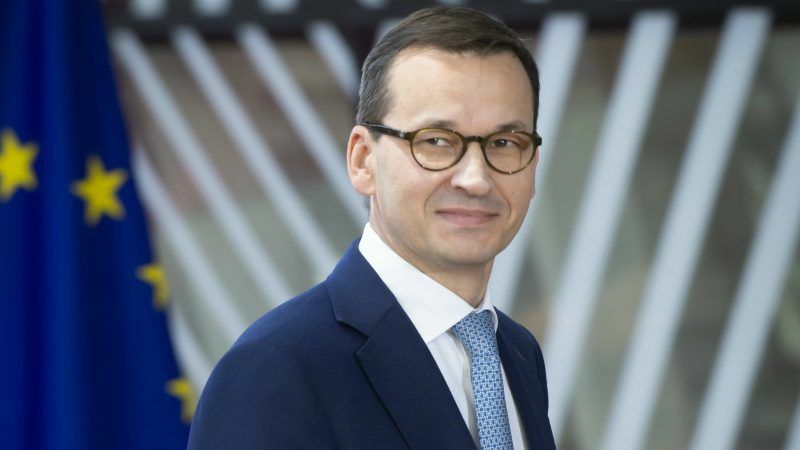 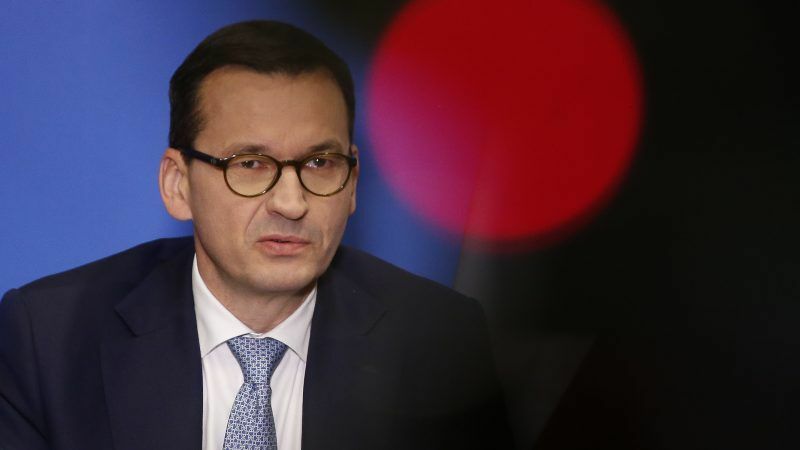 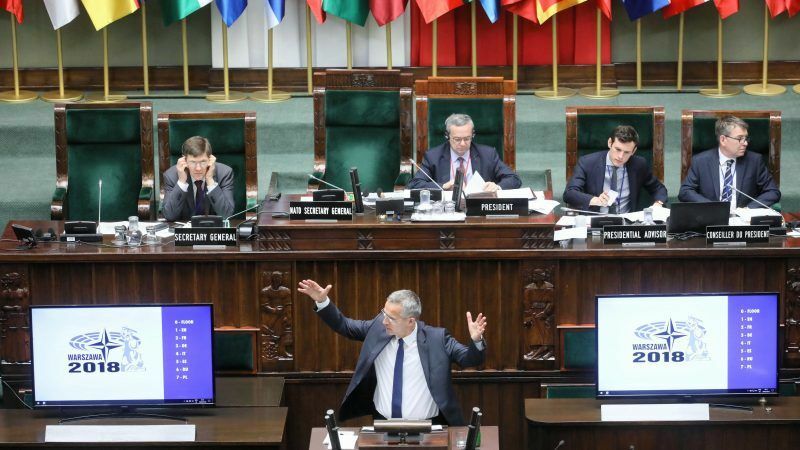 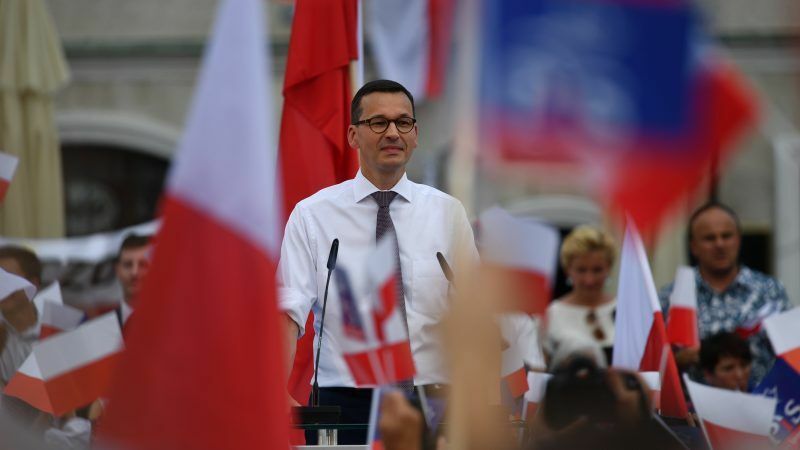 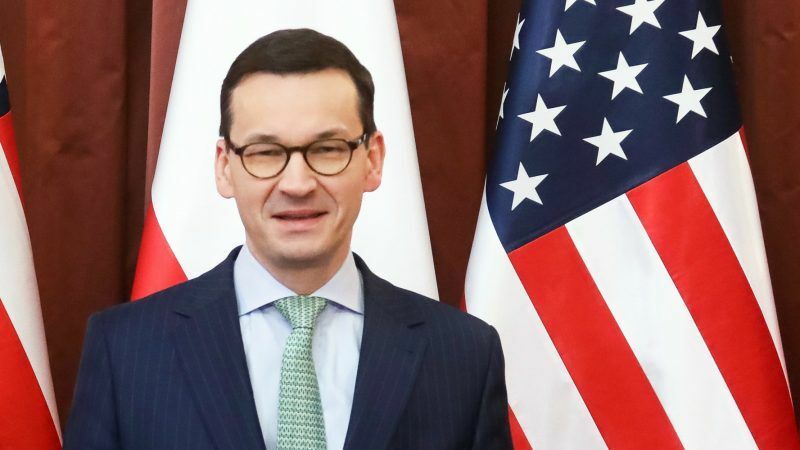 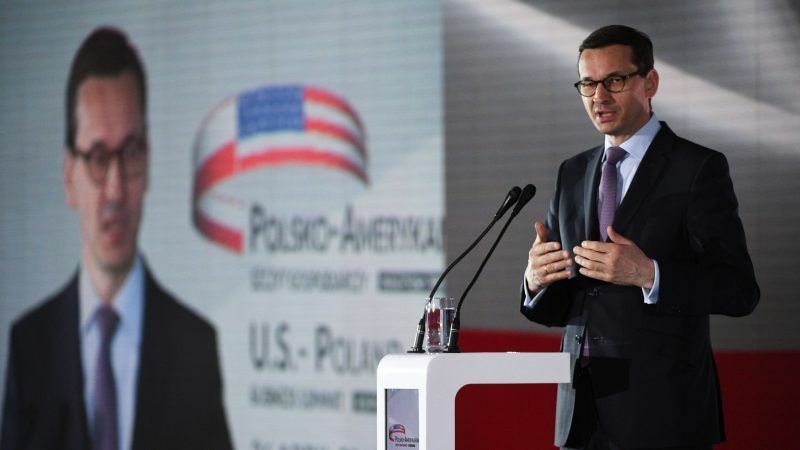 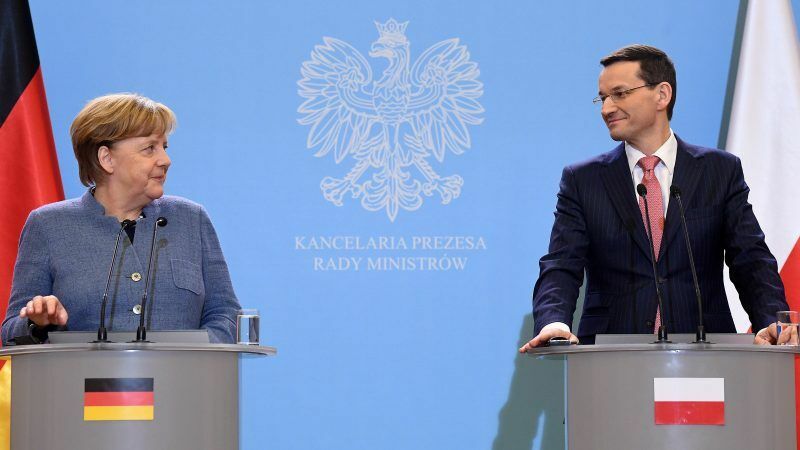 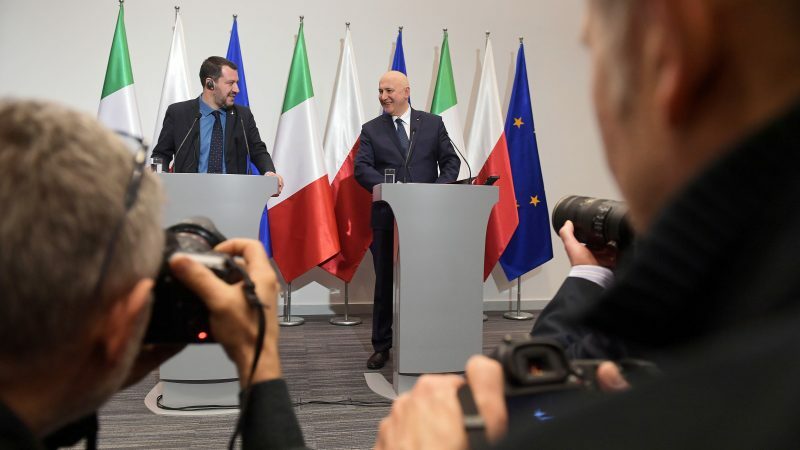 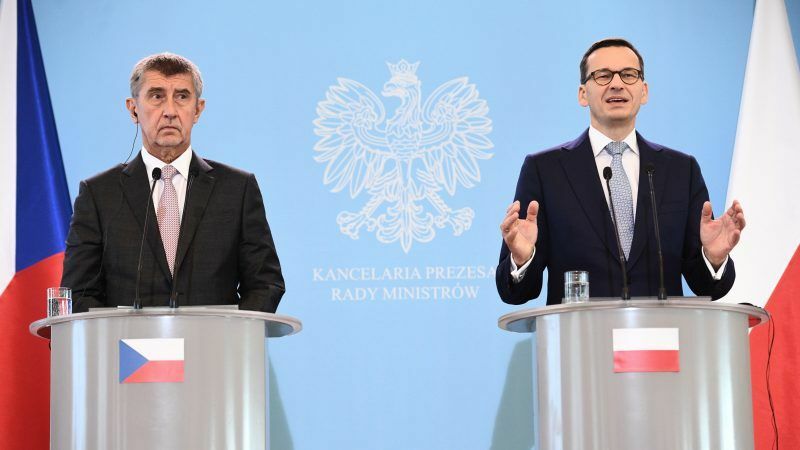 Poland's premier on Monday (15 October) said he and his Czech counterpart oppose a plan to bolster the European Union's external borders, fearing they would receive less infrastructure funding if the scheme goes ahead. 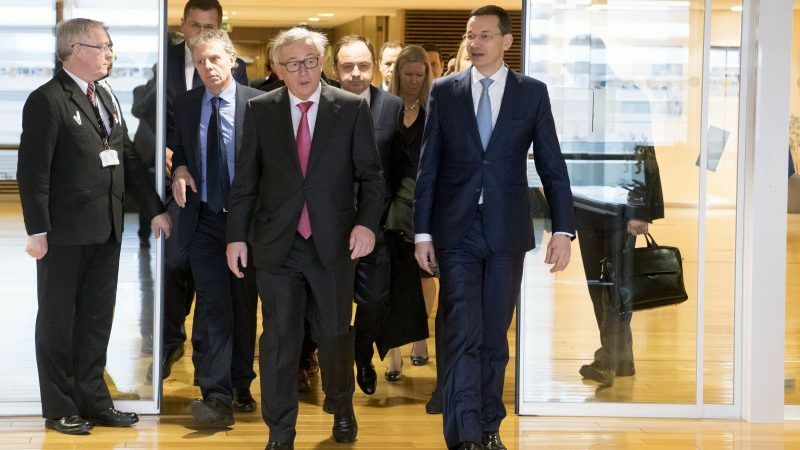 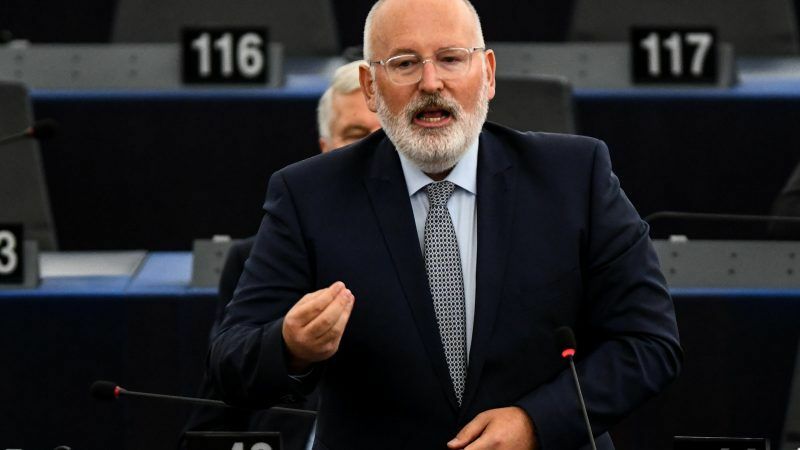 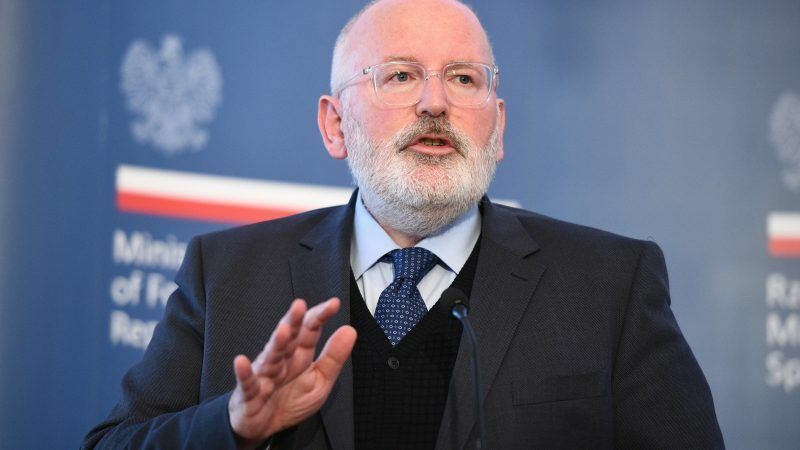 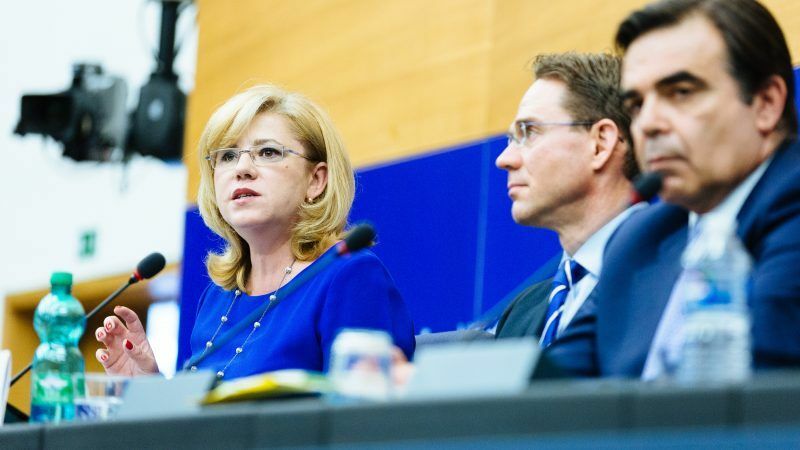 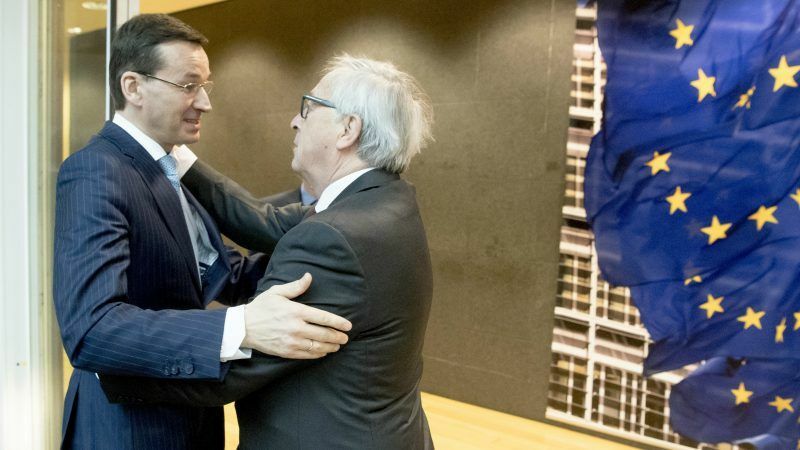 First Vice President Frans Timmermans on Wednesday (19 September) was expected to ask the College of Commissioners to refer the Polish Supreme Court law to the EU’s top court, the European Court of Justice. 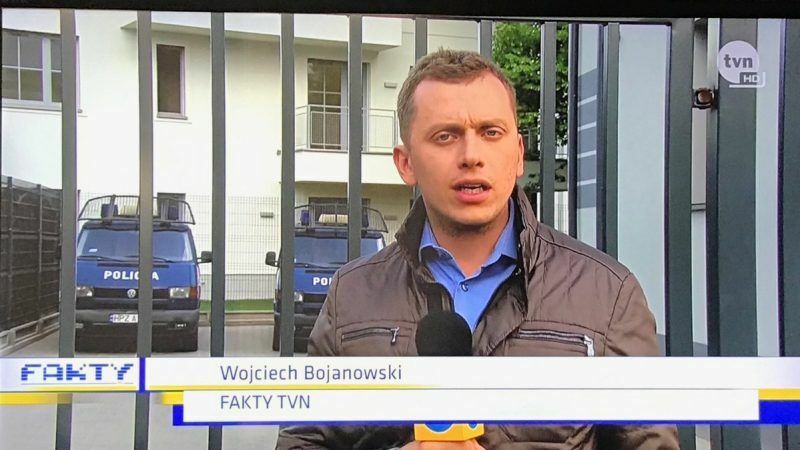 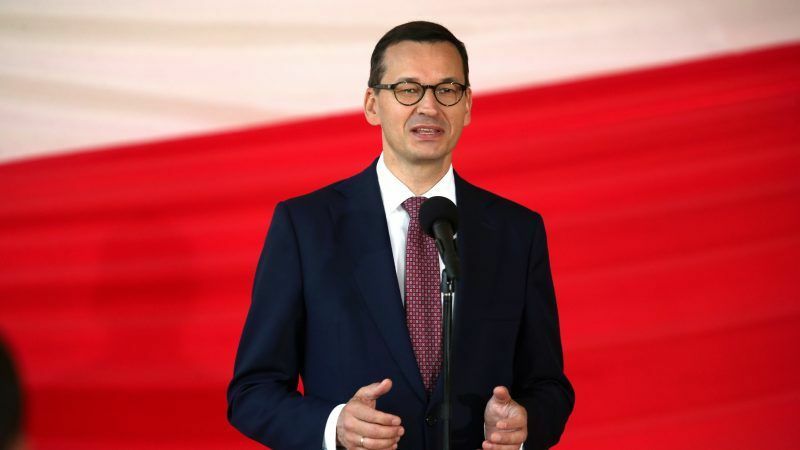 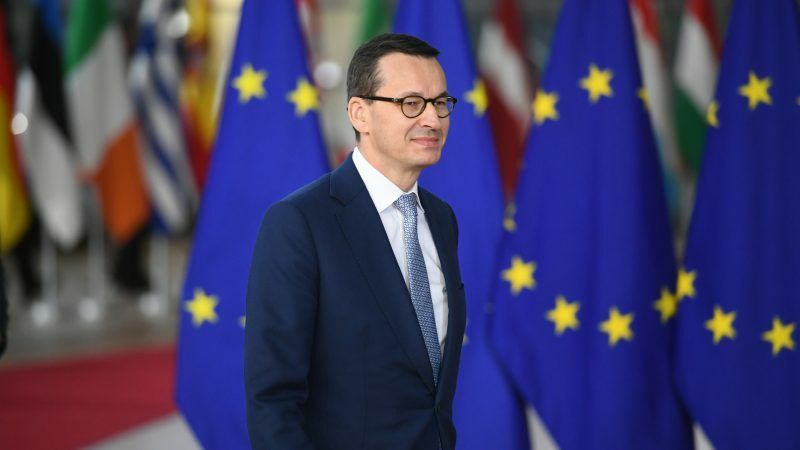 The European Commission will open a legal case against Poland to challenge a new law forcing the early retirement of some 40% of the country's Supreme Court judges, officials said yesterday (28 June), a move likely to develop into a formal lawsuit. 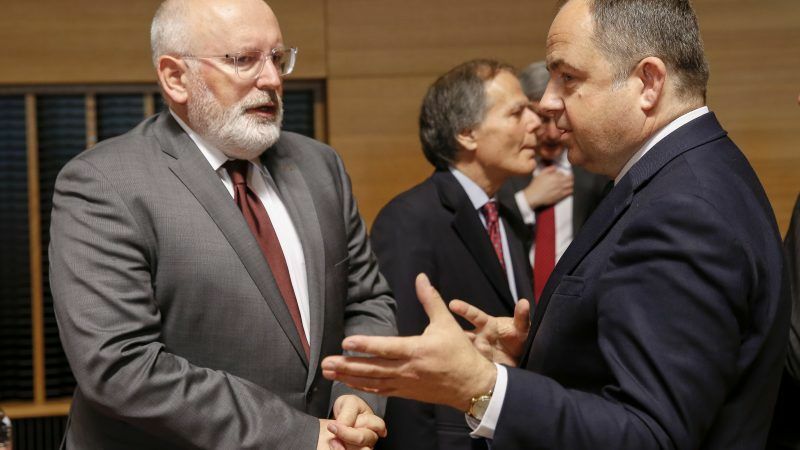 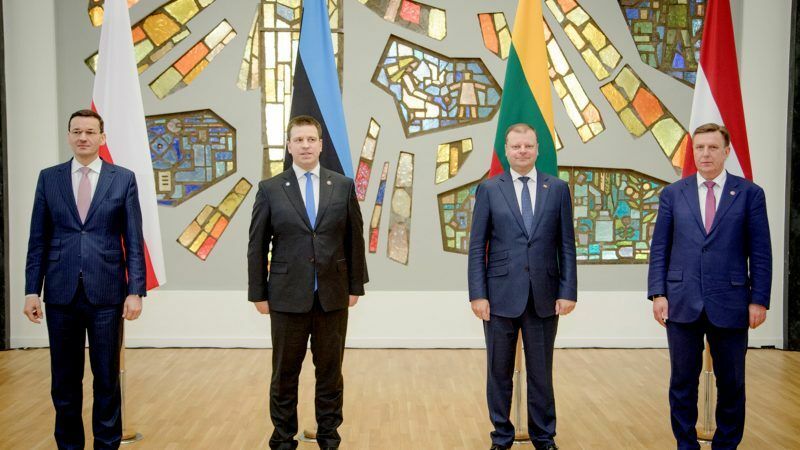 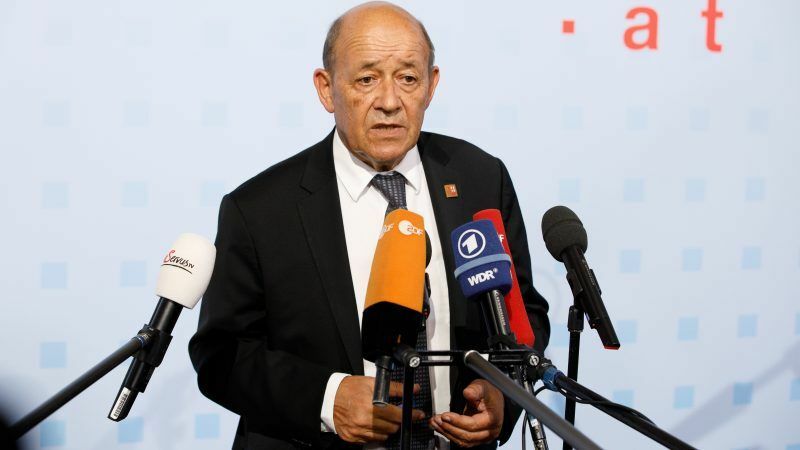 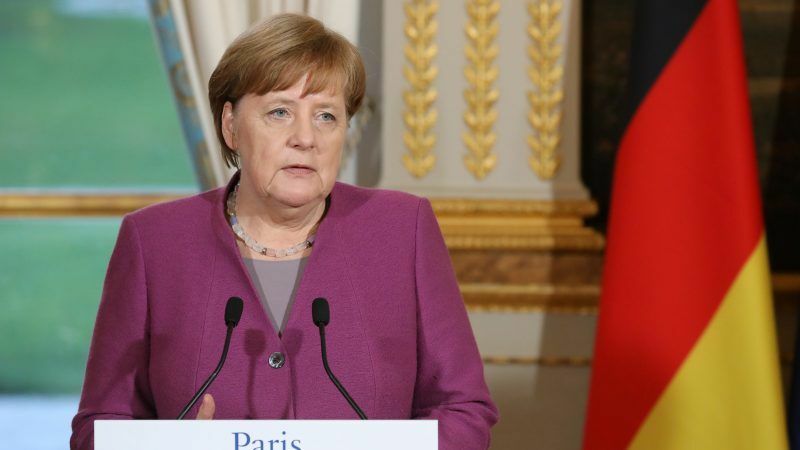 NATO said Monday (28 May) it will focus on five key areas from deterrence to modernisation and EU relations at its July summit, with measures to "manage" ties with an increasingly assertive Russia high on the agenda.